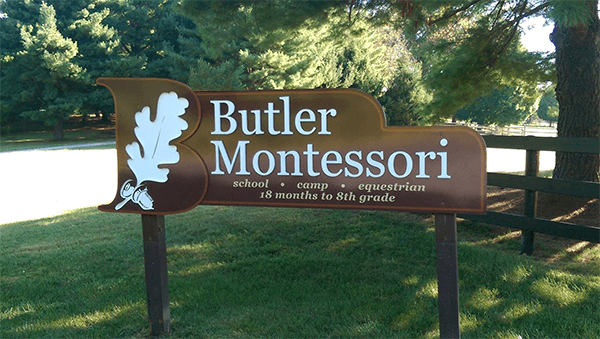 Our 'home base,' the Challenge Course at Butler School is where we run a ropes course, mountain biking program and wilderness skills instruction. Please note: Our challenge course is located on school property, and as such, there may be children or horses on the road. The signs will take you past the Main Building, and up a gravel road towards an indoor equestrian arena. The ROPES Course is located at the top of the hill.